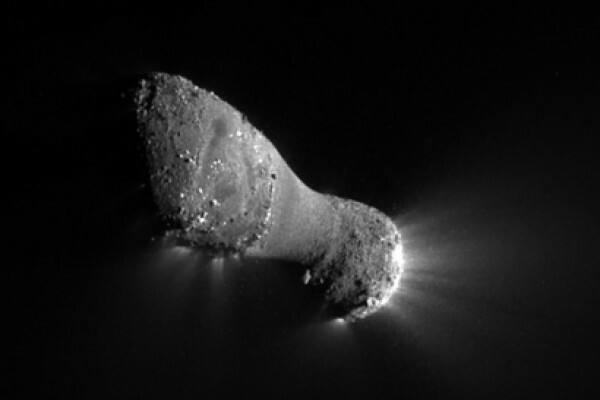 Where does the ice and water come from that makes up the comet? Do water molecules exist in space? Previous What is an asteroid made of? Next How did Earth get its water?